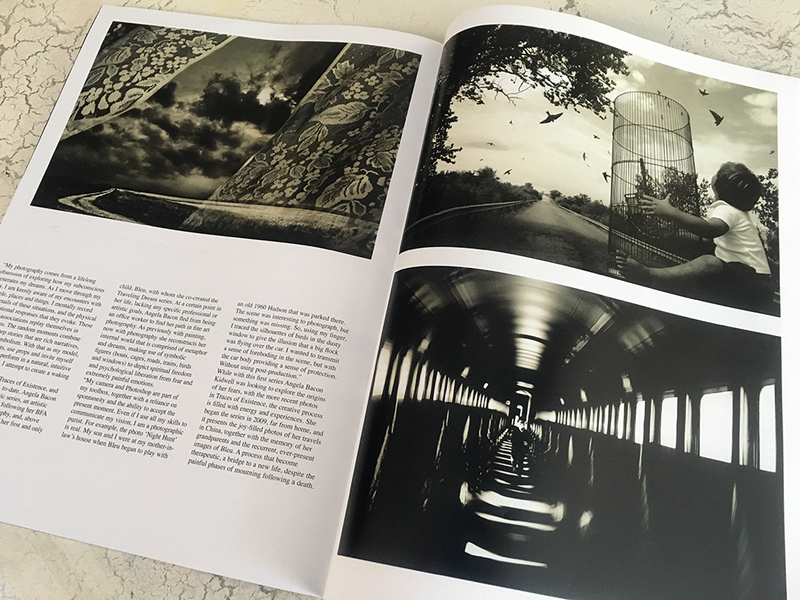 I'm happy to share that Silvershotz magazine has published twenty images from my series, Home by Nightfall. Image selected for exhibition- "Barriers burned away" 2014-Photograph transfer on vintage book sheet, oil, vintage paper, tape, collage, on panel. I’m thrilled to be one of the Core artists in Ballarat International Foto Biennale in Australia. I’m showing my work “Home by Nightfall” in a gorgeous venue. Special thanks to fellow artist, Sandra Chen Weinstein for a few shots of the exhibition.